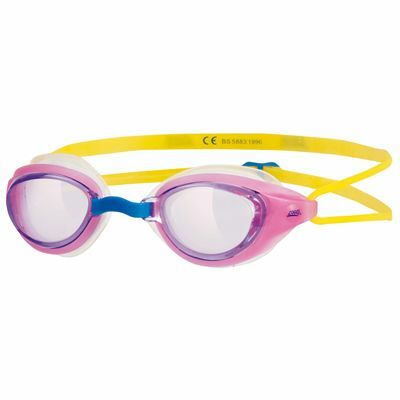 The Zoggs Sonic Air junior swimming goggles offer the Air cushion technology delivering a super comfortable fit and reduced marking around the eyes, as well as the Anti-Fog Fogbuster technology for constant moisture control and fog free swimming. 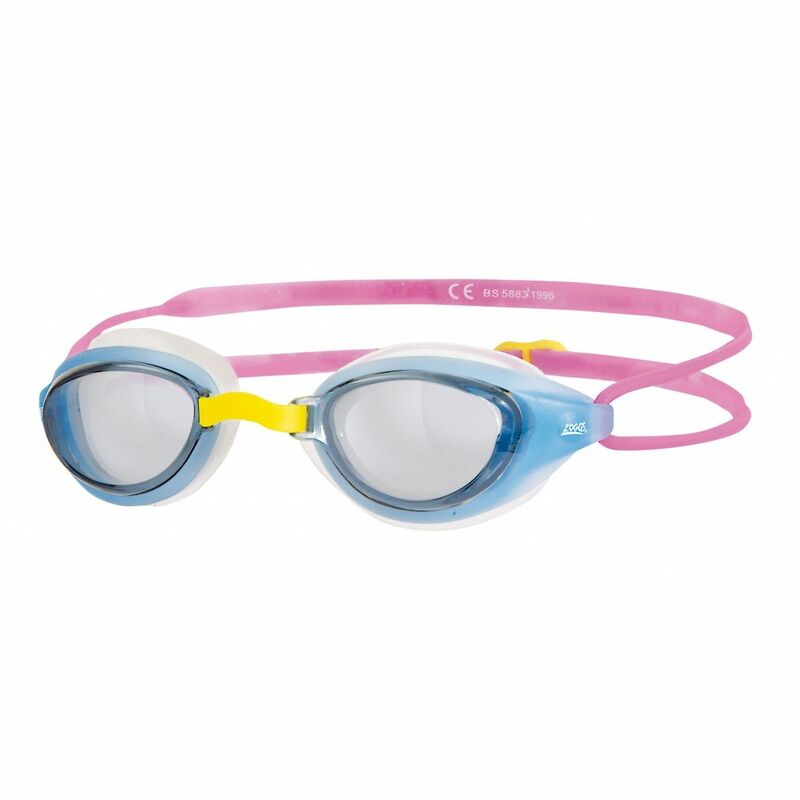 The goggles have a sleek, colourful design and provide excellent UV protection blocking 99-100% of UVA/UVB rays. In addition, they are equipped with a double band head strap with an easy adjust system. 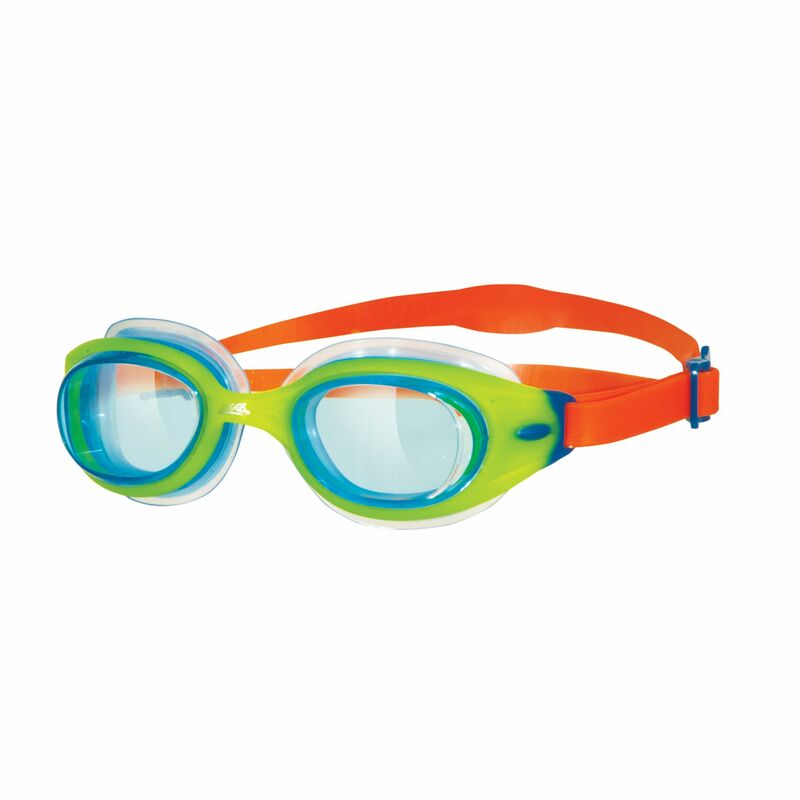 for submitting product review about Zoggs Sonic Air Junior Swimming Goggles.